Have a 1948 Chev. pickup. What size whitewall would look best--3,4inch, or something else? 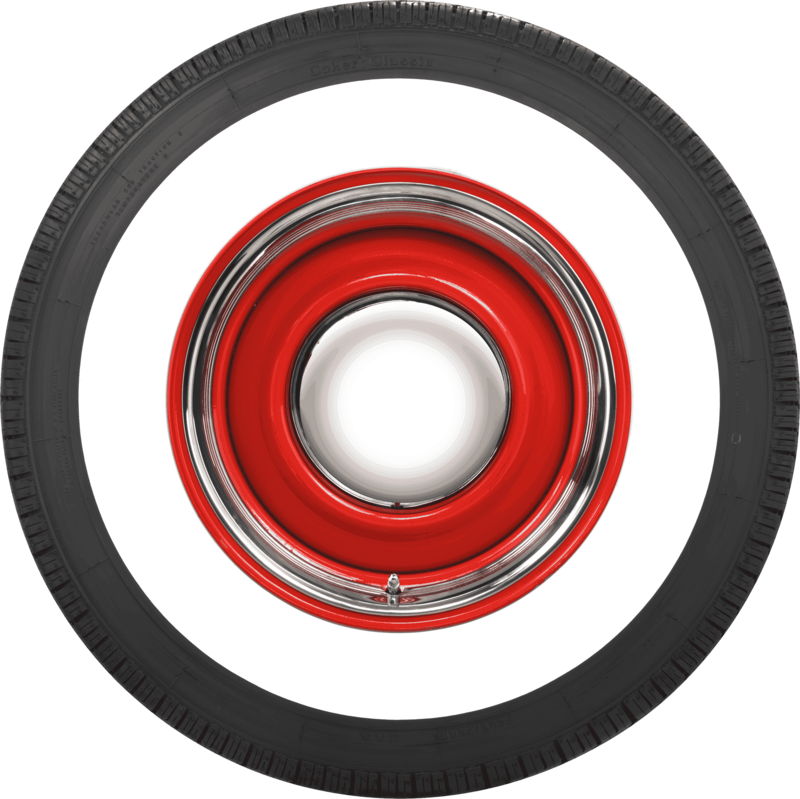 Vehicles manufactured and sold before 1954 had 3 inch or greater whitewall widths, so any whitewall width 3 inch or larger is technically correct. 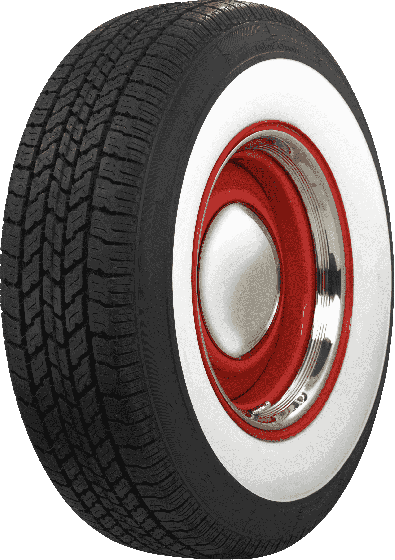 What is width of white wall on 165R 15 Coker Classic radials? 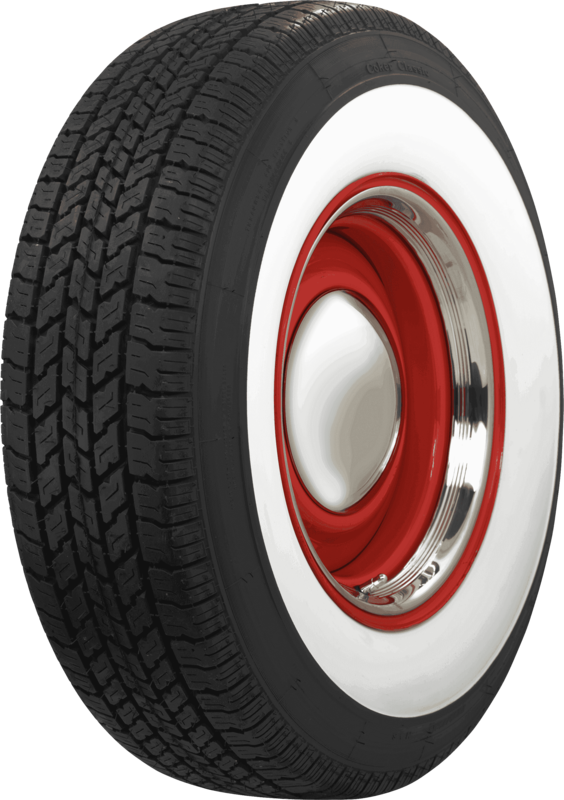 The 165R15 has a 2 1/4 inch whitewall. Refer to the drop-down menu at the upper right of this page to see available sizes and whitewall widths.